T&D Electrical is a contractor with years of experience providing affordable electrical service to the greater Chicago area. 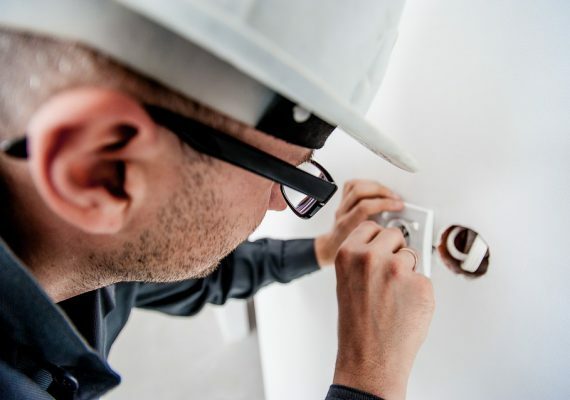 We’re skilled in all manner of electrical work, including new construction, commercial, residential, and industrial installations, and re-wiring jobs. As a locally-owned company employing master technicians, T&D Electrical is well-respected throughout the industry for our quality of service and rapid response times. We’re also fully licensed and insured, so you can always expect a professionally-done job. No matter what you need, we’ll work with you to arrive at a custom solution which perfectly meets your needs.